Protect and enhance your wheels. 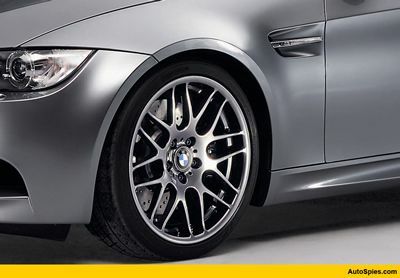 Protect them from road grime, oil, and brake dust. Keep the freshly polished shine on aluminum wheels.